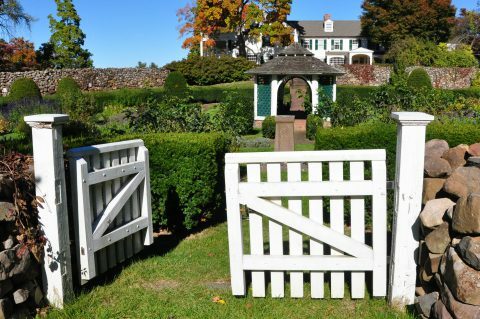 Farmington is sleepy a New England country village this is but is brimming with history and some of the most stunning and carefully preserved historic architecture in Connecticut. Gracing the center of town are some of the most majestic colonial homes and charming shops in their original structures. 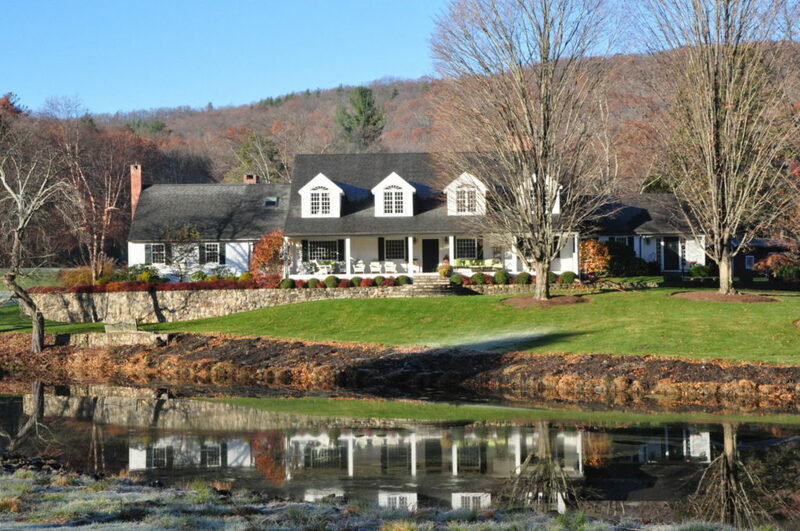 Homes of various sizes and styles, contemporary houses and new condominiums are nestled around meadows, ponds and brooks in outlying neighborhoods. 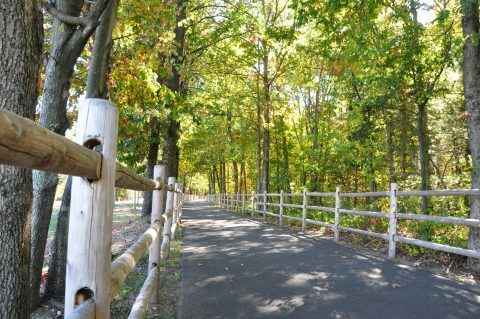 Farmington established preservation's like Memorial Town Forest and Scott's Swamp Sanctuary. 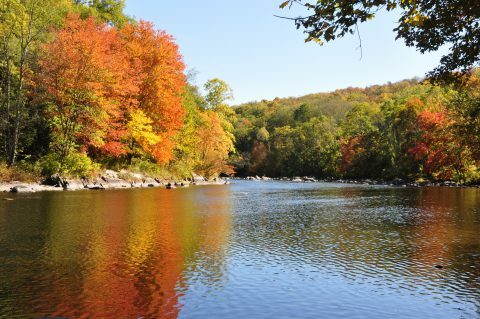 The gorgeous Farmington River offers an assortment of outdoor activities including swimming, canoeing and fishing. At Batterson Park residents can take pleasure in picnicking. 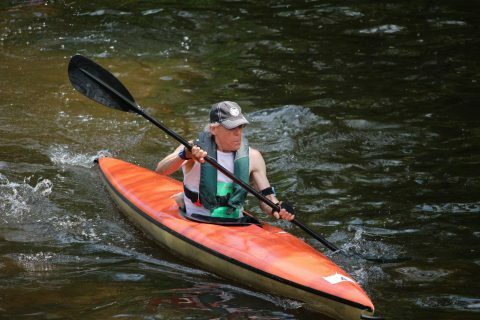 Winding Trail Recreation Area offers summer swimming, cycle-cross bike races, mountain biking, triathlons and summer concerts. 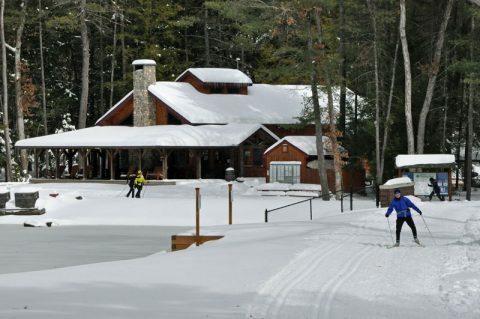 The winter months provide a wonderful family destination for sledding, x-country skiing, snow showing and ice skating. On the National Register of Historic Places the Stanley-Whitman House features historical artifacts as well as antiques. Also on the national register is The Hill-Stead Museum, which showcases one of the most extraordinary private art collections in the country. The new Mormon Temple, a beautiful structure, is located in Farmington and offered tours when first built.